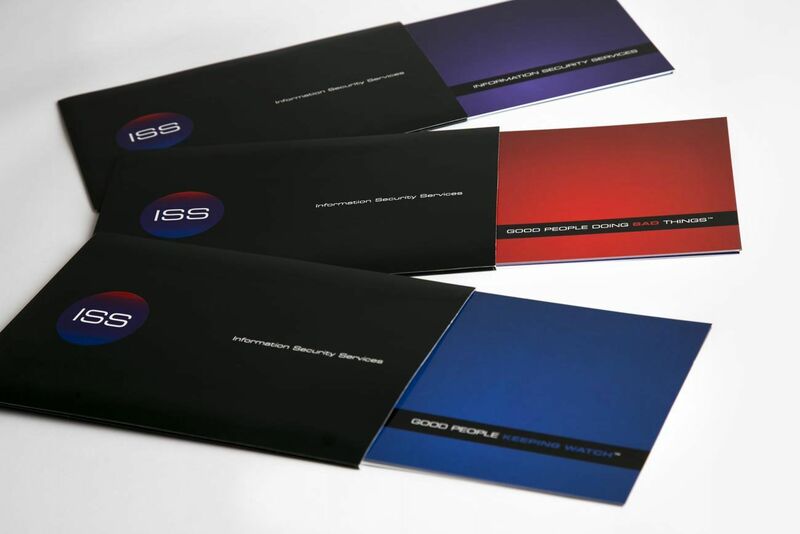 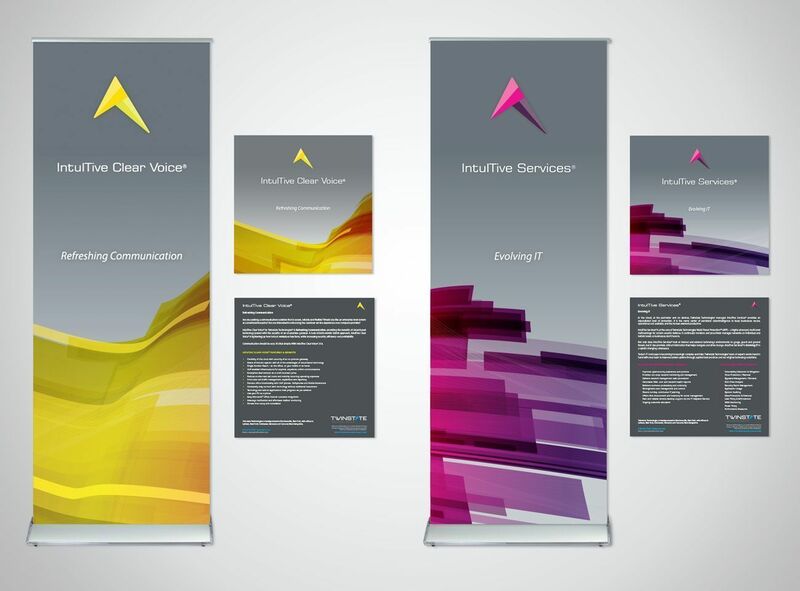 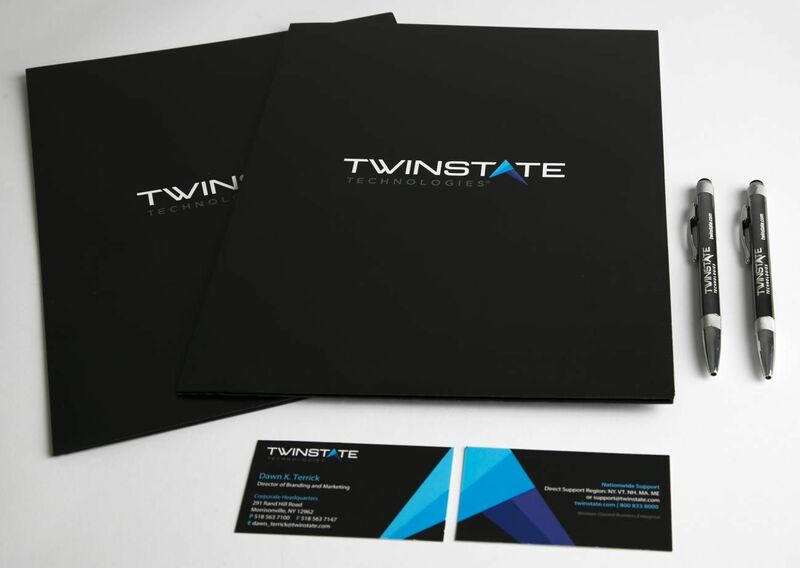 In collaboration with Twinstate Technologies® we created their new corporate identity, winning the prestigious 2014 American Inhouse Design Awards, Graphic Design USA Magazine. 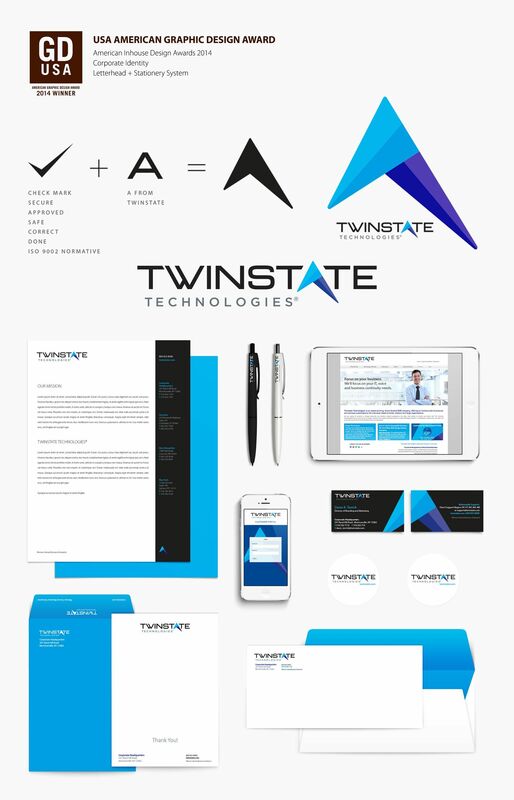 The new Twinstate Technologies® logotype is inspired on the future technologies with a visual accentuation into the (A), using a simplified verification mark representing the quality of services provided by them. 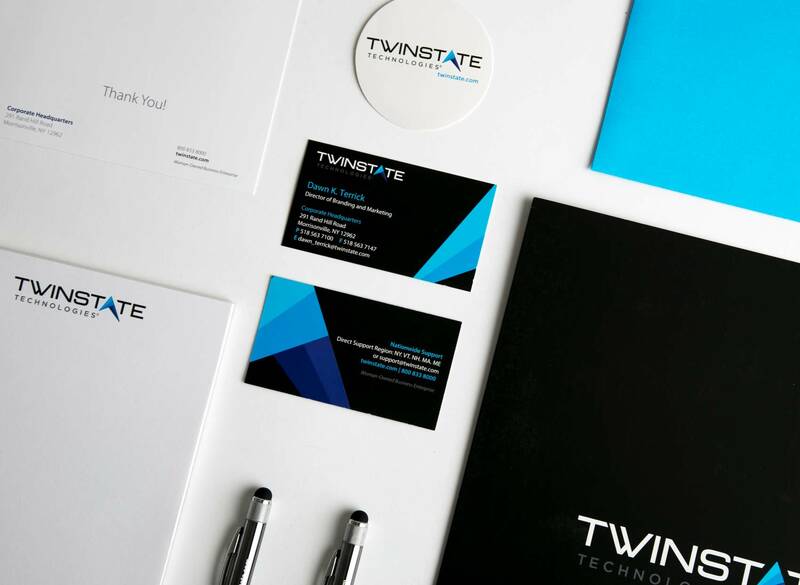 The different colors inside the graphic element are based on the four cities where the company is located. 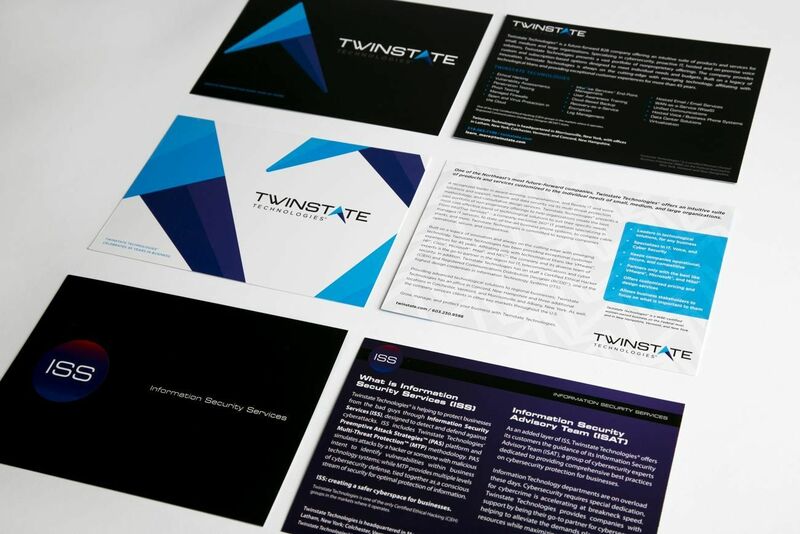 Twinstate Technologies® specializes in cybersecurity, IT and voice solutions, with security being top of mind. 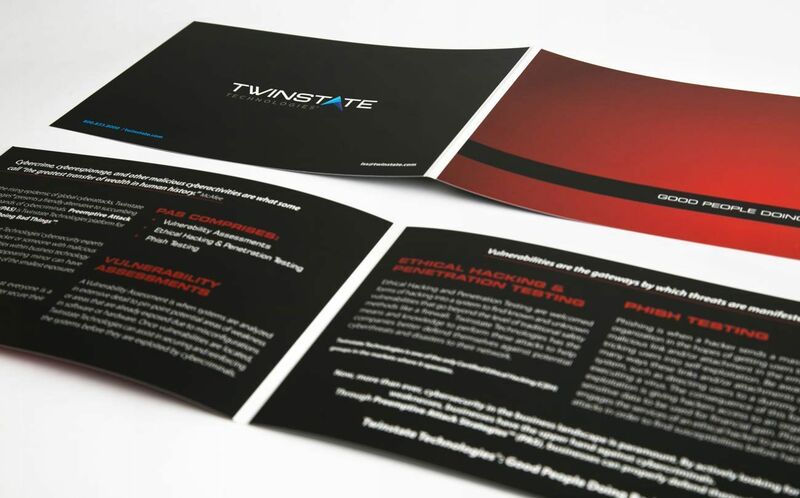 Located in New York, Vermont and New Hampshire, Twinstate Technologies® has been providing exceptional customer experiences to a global market for more than 45 years.